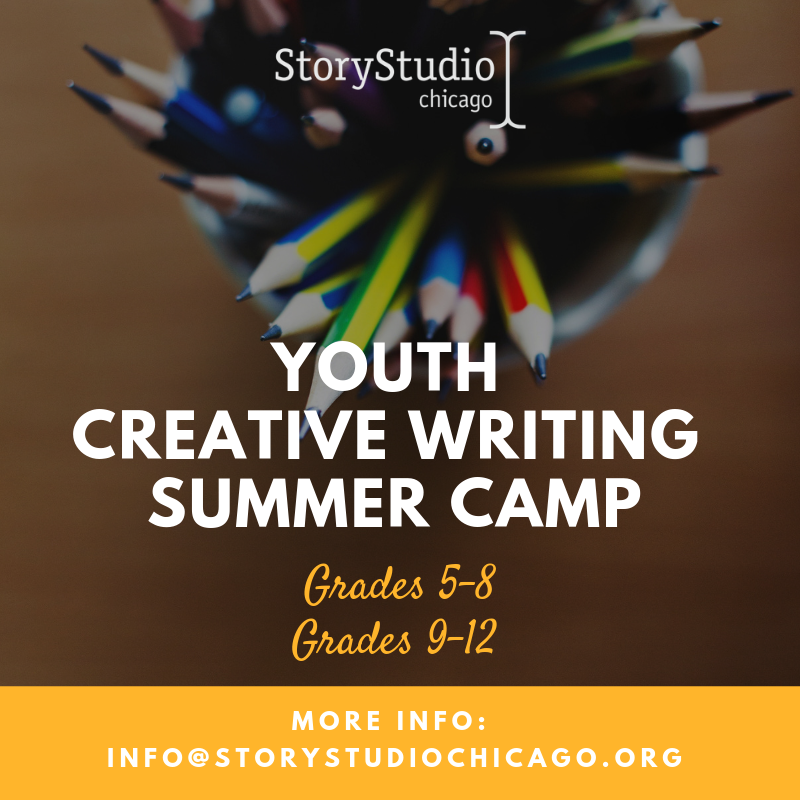 Join us for Chicago's most eclectic reading series. Get back in the swing of things post-Labor Day with your favorite eclectic reading series! 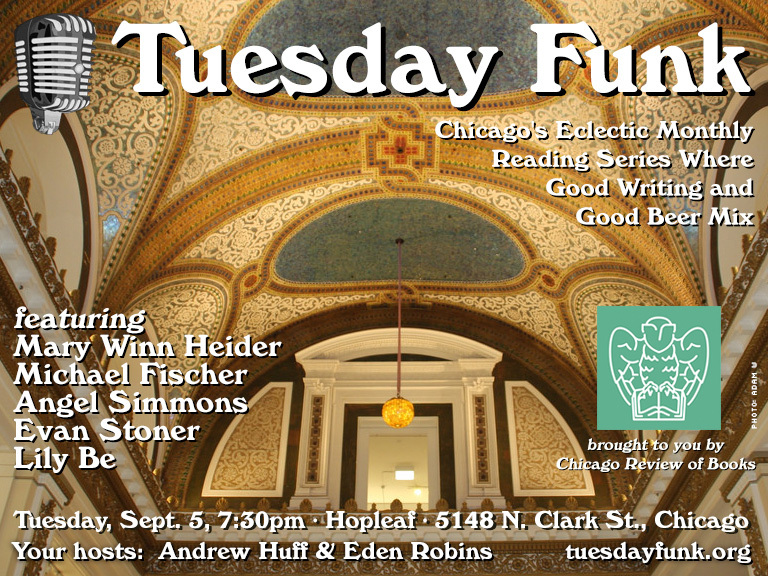 Tuesday Funk is back September 5 in the upstairs lounge of Hopleaf in Andersonville with readers Mary Winn Heider, Michael Fischer, Angel Simmons, Evan Stoner, and Lily Be. As always, doors open at 7 pm (no earlier, but arrive as close to 7 as possible or risk not getting a table) and the show starts at 7:30 pm. Admission is free, but you must be 21 or older. Please RSVP on Facebook.